GW Law is pleased to invite applications for the Richard & Diane Cummins Legal History Research Grant for 2015. The application deadline is Oct. 15, 2014. 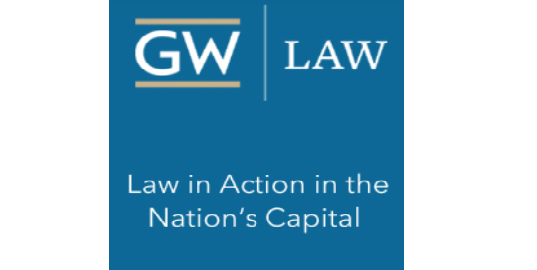 The Cummins Grant provides a stipend of $10,000 to support short-term historical research using Special Collections at GW’s Jacob Burns Law Library, which is noted for its continental historical legal collections, especially its French Collection. Special Collections also is distinguished by its holdings in Roman and canon law, church-state relations, international law, and its many incunabula. The grant is awarded to one doctoral, LLM, or SJD candidate; postdoctoral researcher; faculty member; or independent scholar. Candidates may come from a variety of disciplines including, but not limited to, law, history, religion, philosophy, or bibliography.